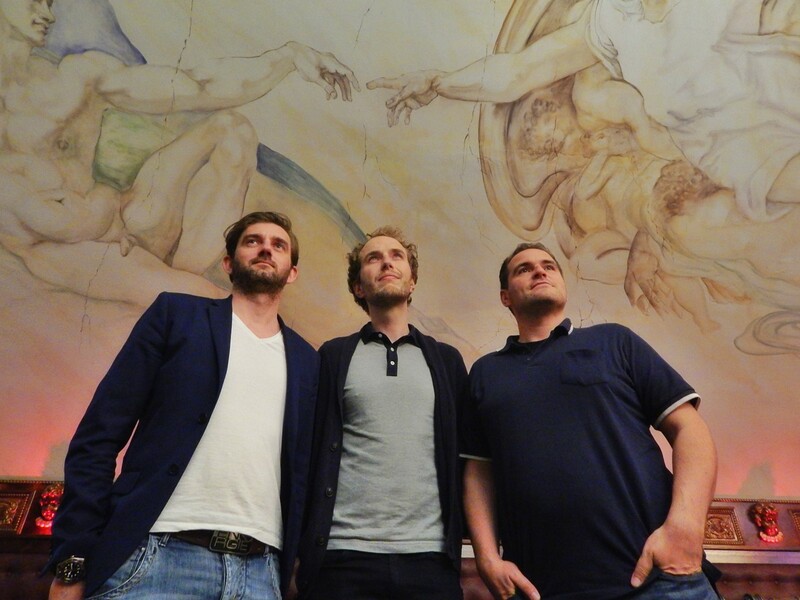 the Soulium UG are today Torsten Dittrich, Marcus Bittrich and Lasse Walter. None of the guys ever paid himself ever any single euro for work & the contribution to this project. All three do this this work on top of their regular job. In November 2007 Torsten Dittrich and Udo Schreiber created the online graveyard “Straße der Besten” (literally translated “road of the bests” – www.strassederbesten.de). 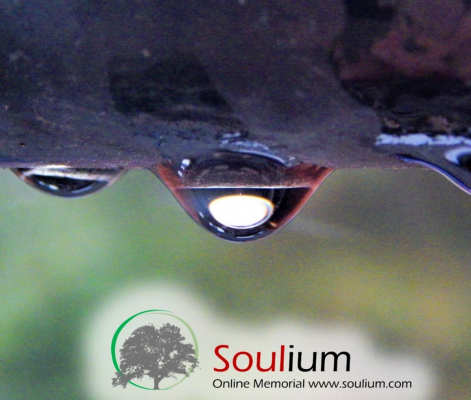 After experiencing a stillborn child among his acquaintances he wanted to create a bridge between the mourning community and our beloved one who left us. 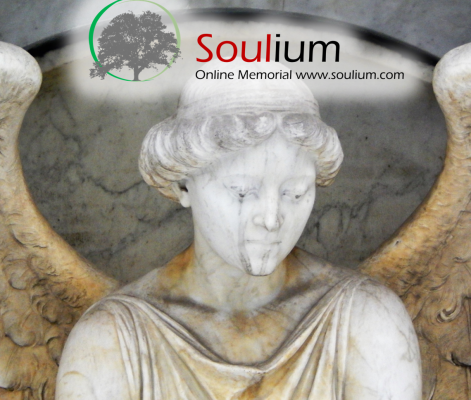 To date 25.700 memorial have been created on his online cemetery and more than 81 million people visited the page. 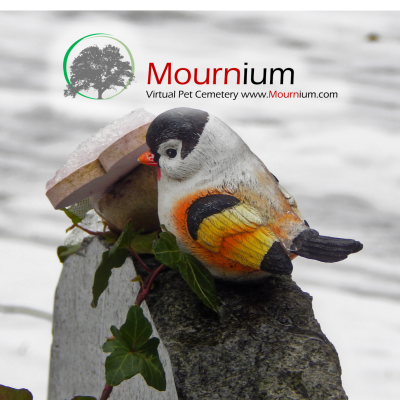 After his budgie named “Quitschie” died in 2010 he also founded a virtual pet cemetery www.quitschie.de) which has grown to 8.250 virtual graveyards and more than 68 million visitors. Until 2015 all functions have been free of charge, even if the operational expenditures for server hosting exceeded several thousands of Euros but they could be covered by displaying advertisements onsite. After introducing a premium membership with an annual fee of 23.99€ there is an option to hide these ads and support the online graveyard personally (there are a couple of more advantages of a premium membership). 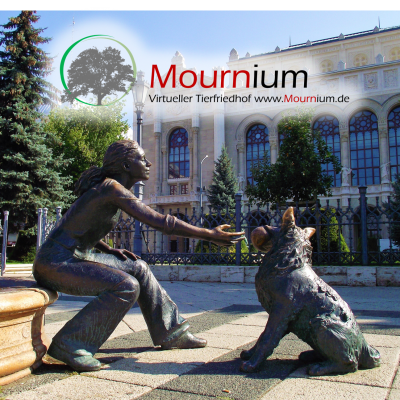 Since 2013 years Marcus Bittrich is supporting Torsten in administrating the virtual online cemetery and the many graveyards. 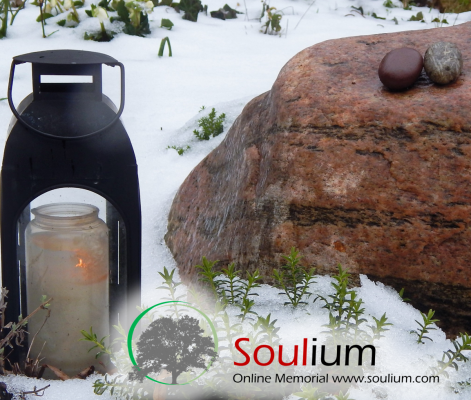 To establish a legal framework, they founded the Soulium UG (haftungsbeschränkt) in 2014. Since 2017 Lasse Walter (right) joined the team. 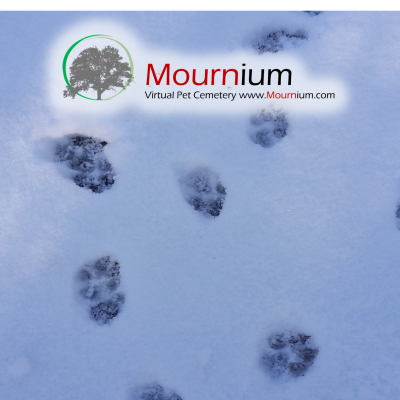 The virtual pet cemetery www.quitschie.com will be renamed to www.mournium.com. On www.kerze.online we provide the ability to commemorate any kind of occasion. 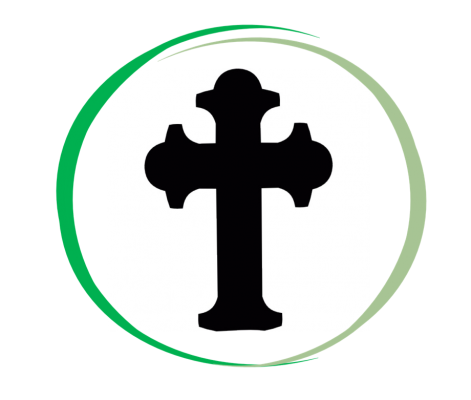 On top of it we gave thoughts on how to introduce a modern but reverent design on our virtual graveyard and implemented the technical necessary changes to achieve this. We are many more people accessing the site with a lot of different devices (laptop, phone, tablet..) than 10 years ago. 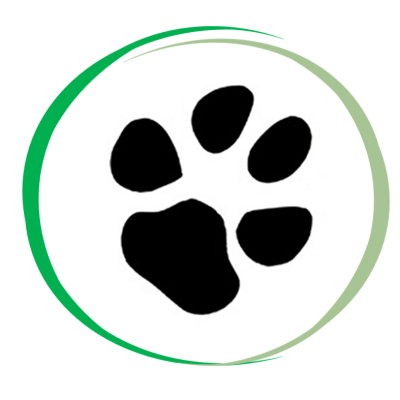 At the beginning the new layout might be for some of you unfamiliar but we are convinced that after a short time you will get used to it. For users of www.strassederbesten.de and www.quitschie.com nothing will change – all links stay as they are.